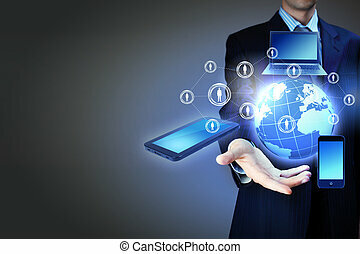 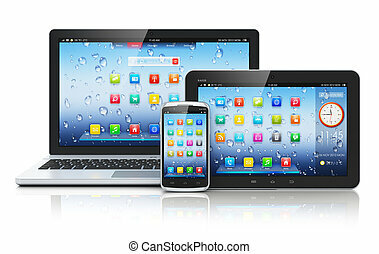 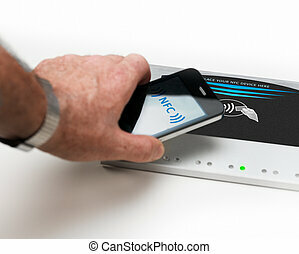 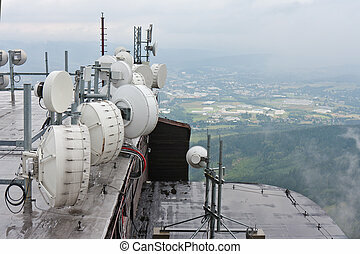 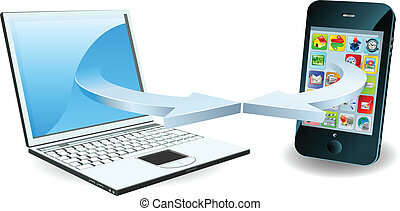 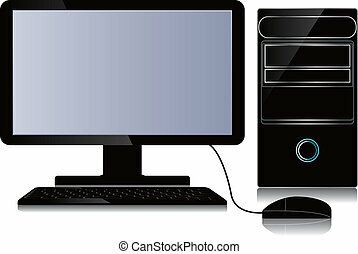 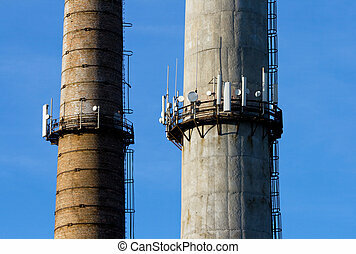 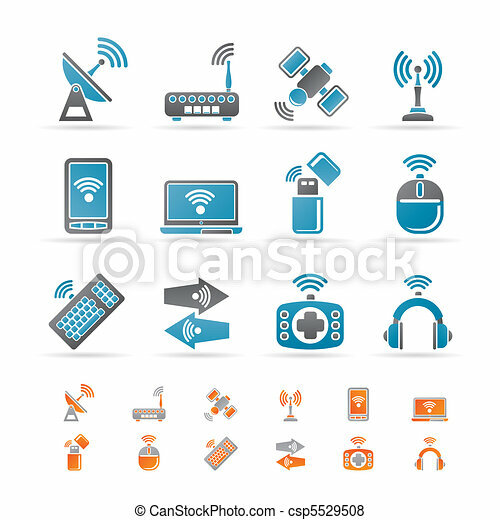 Wireless, communication technology. 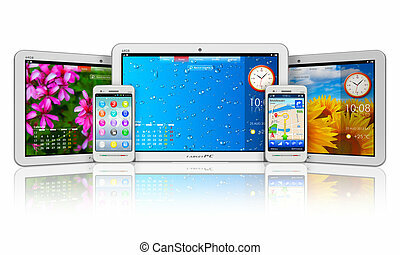 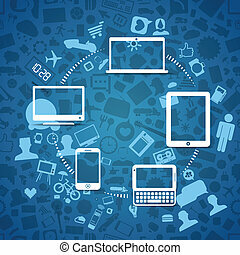 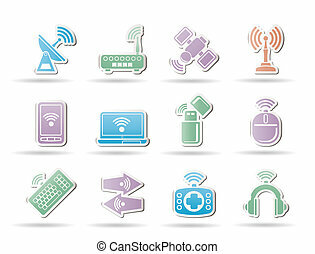 Wireless and communication technology icons - vector icon set. 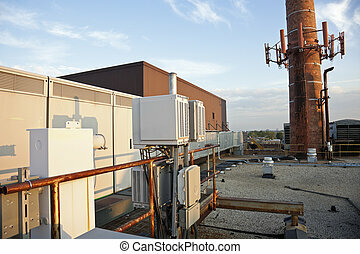 Wireless equipment on the roof - cabinets on the left and the antennas installed on the chimney. 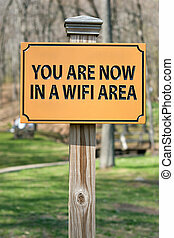 A sign that reads YOU ARE NOW IN A WIFI AREA indicating a wireless hotspot for internet use. 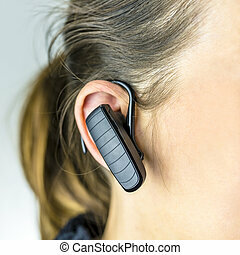 Detail of female operator with bluetooth phone. 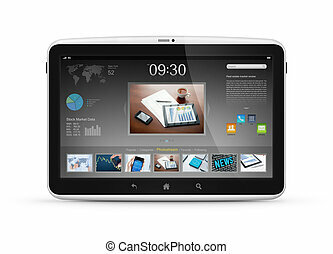 Modern digital tablet computer with start screen interface isolated on white.